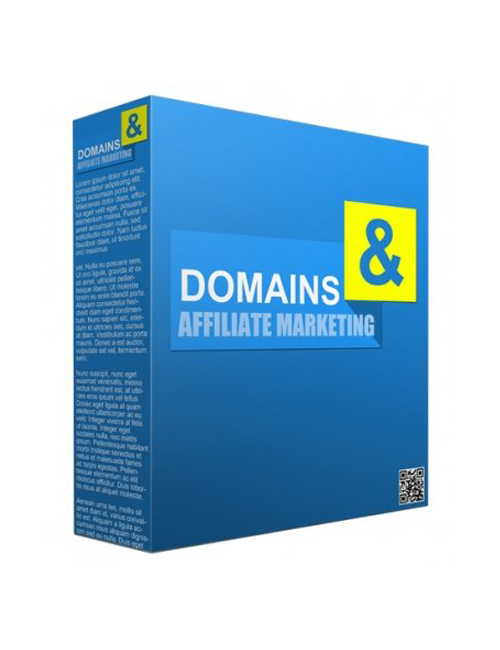 Domains And Affiliate Marketing is the information download that brings to light how marketers, especially affiliate marketers, use domains in order to sell affiliate products. Often the experts tend to invest in an array of domains, one for each affiliate program which they’re promoting. If you’re familiar with online marketing then you’ll know about massive affiliate platforms like ClickBank and JVZoo which allow marketers to both sell and promote products. And the more you sell, the more commissions you make. It’s a powerhouse avenue for marketers to thrive without all the hustle and bustle of building their own products. But the more serious ones are those who prefer to make ALL the money instead of a percentage of it. They’re the ones who invest in the building of their own products and then getting their products out onto the the big affiliate platforms so that a whole host of affiliates can marketing these products to their lists. This audio gives you a solid insight on how domains are utilized in the world of affiliate marketing. If you’re an affiliate marketer then you definitely want to grab this one.